Born: November 24th. Never mind what year. Let's just say I'm a boomer. a published writer! One short story and four self-published books. See "Sites" in the navigation to the left if you're interested in the books! The short story is in GreenSpell. If you want to know more (do you?? 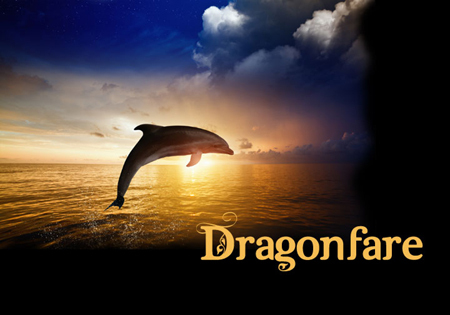 ), go to "The crazy person behind Dragonfare".